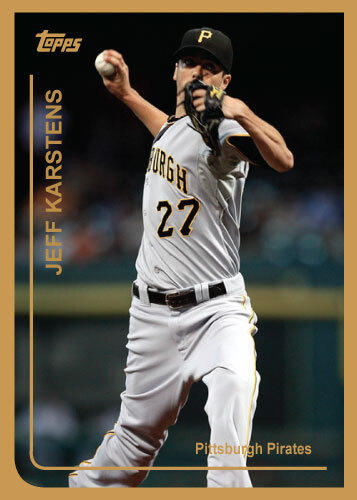 I just posted a 1999 Topps card of Jair Jurrjens yesterday and now I’m posting the same year of the guy who is 2nd in ERA in the NL, Jeff Karstens. The Pittsburgh Pirates pitcher is under the radar because…well…he’s a Pittsburgh Pirate. The Pirates are contending! This guy must be helping a lot. In his last 9 starts he has given up 2 or more earned runs 2 times. 2 times in 9 games? That’s insane. He posted an ERA just under 5.00 last year and now he is currently locked in with a 2.28 ERA. He must have figured something out this offseason. 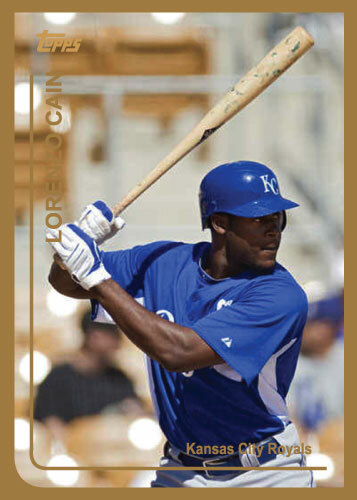 This great for the Pittsburgh Pirates and players like this are great for major league baseball as well.